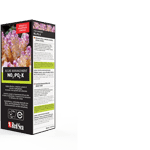 Red Sea’s Iodine Pro Reef Test Kit is a unique test, measuring the level of total iodine in your reef aquarium to a high accuracy of 0.01 ppm. 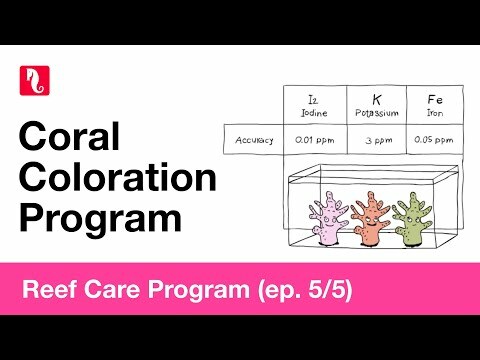 Iodine Pro Test Kit enables the accurate dosing of Red Sea’s IODINE + TRACE COLORS A Supplement (iodine + other halogens) which is part of the complete Red Sea Reef Care Program. The kit includes a durable, chemical resistant plastic case and analytical grade glass vials.